Shopping trolley is also called shopping cart which is like a carriage or basket that can be used by customers to transport their purchased product inside grocery shops or supermarkets. In European and Canada, the supermarket performs a coin locks system on the shopping carts in order to encourage the customers to return the carts themselves after use. In addition, the design of shopping trolley was concerned. This is because poor designed shopping trolley can cause potential muscles-skeletal injuries from manually pushing or pulling heavy loads. A market survey was conducted where the results shown that most of the users expected the shopping trolley to feature energy saving, pulling and pushing motion and adjustable height. In this project, a portable robot with human and line following functions was developed to assist customers to carry a heavy load while shopping in the supermarket. Meanwhile, a smart shopping system was also developed in order to identify the location of each item in supermarket in assisting customers to locate the desired items. Besides, the customer is informed of the current location of the shopping trolley. R Kanmani, A Jameer Basha, V Roopa, S Kumar Valliappan, P Abdul Basith. "Smart Trolley System." 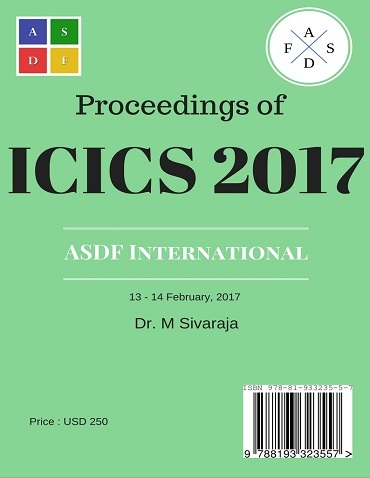 International Conference on Intelligent Computing and Systems (2017): 41. Print.